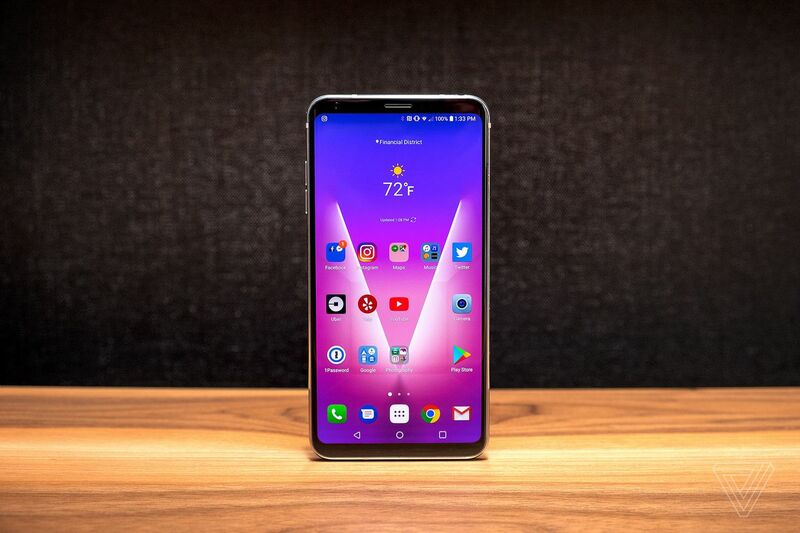 T-Mobile confirmed that it’s working with LG to release Android Oreo update for LG G5, G6, V20, V30, and V30+. The news has been officially posted in the software support pages of T-Mobile website. The exact wording is “T-Mobile and the device manufacturer have agreed to support a new software update”. Currently this project is “Manufacturer Development: Version 8.0 Oreo” for all the phones. Here the LG V30 and V30+ will taste the Oreo first and rest V20, G6, G5 will follow. However, the timeline is not known for the Oreo update, Hope the update will be available before Q2 End.